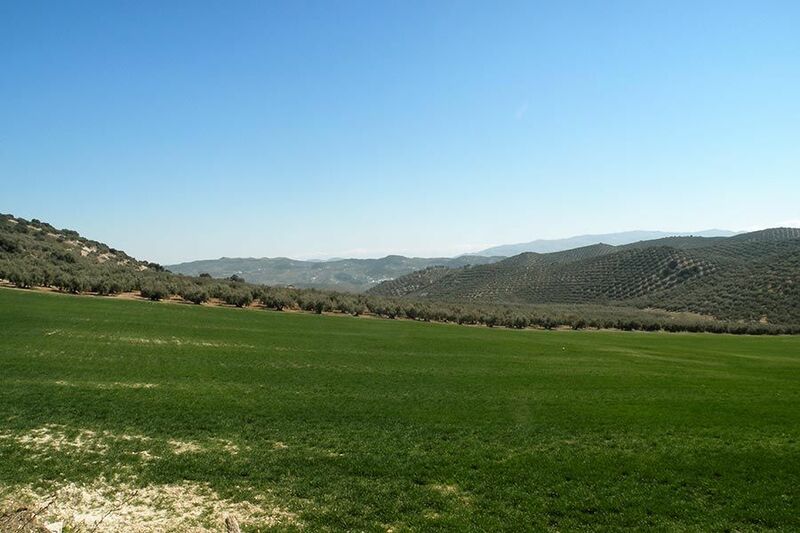 Both La Haza as well as Andalucía have to be experienced. It is not a matter of ticking off each activity, but rather to really live them and go home with fantastic memories and tales to tell. 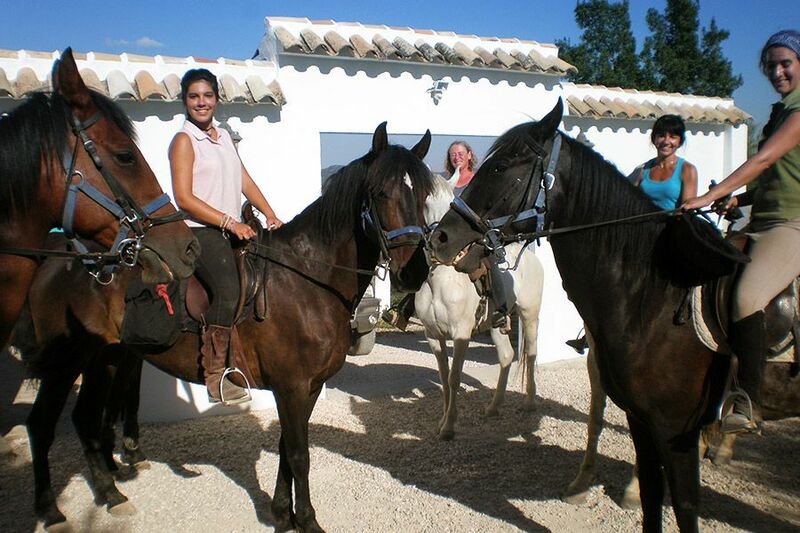 We suggest cultural experiences on a big (Córdoba, Granada and Málaga) and small (Iznájar, Priego de Córdoba, Lucena, Zuheros, Archidona and Antequera) scale. We will only be too pleased to provide you with comprehensive information, maps, guide books and driving/parking instructions, to make sure you get the most out of your holiday. Would you rather experience nature in all its glory: the National Parks of La Subbética and El Torcal are just over half an hours’ drive away. A little bit further away you can experience a walk on the once infamous and dangerous but now celebrated and ever so safe Caminito del Rey. 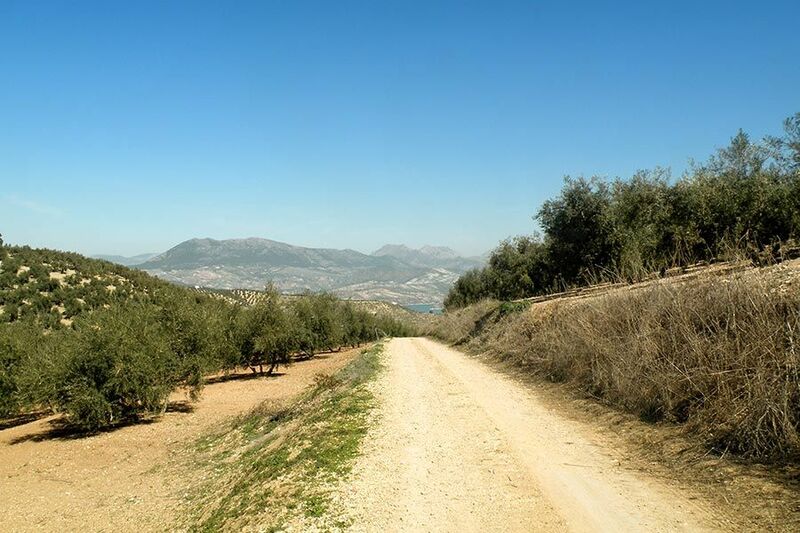 A visit to Andalucía should really include this exhilarating, breath-taking walk. Make sure to book your tickets in advance on www.caminitodelrey.info. 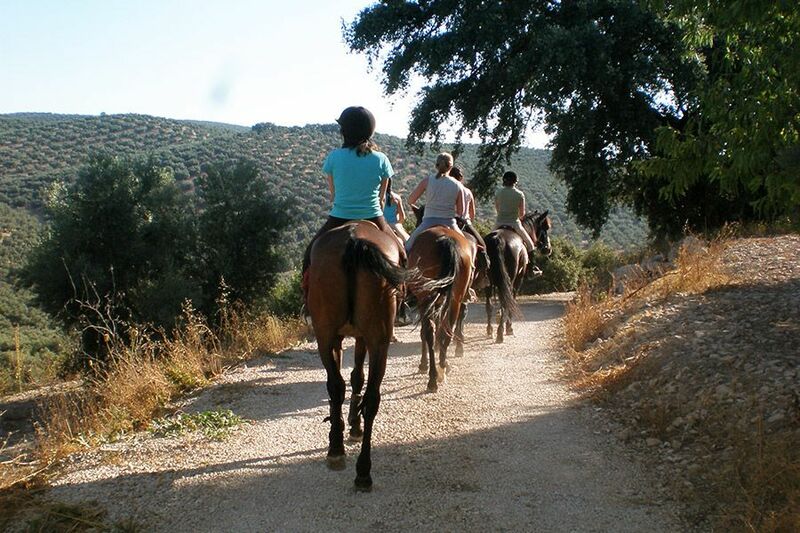 Hiking and horseback riding are the ideal way to explore the beautiful surrounding countryside. 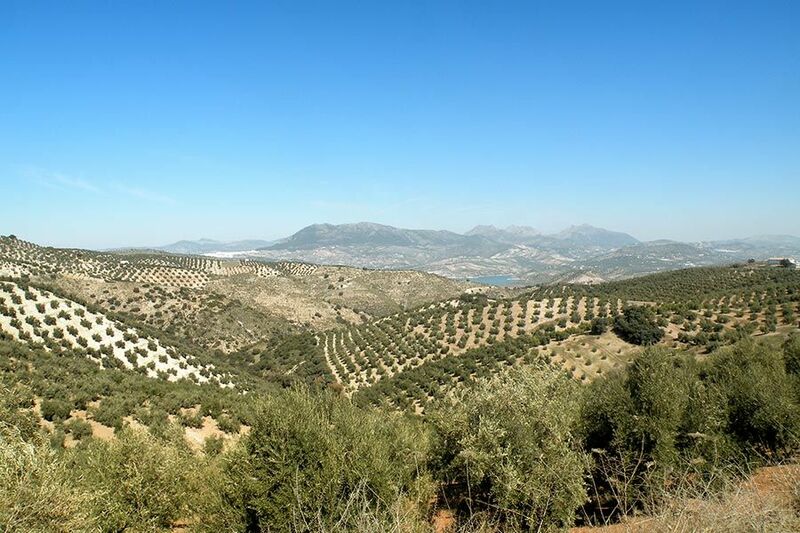 Go for a hike from our cortijo through the olive groves. 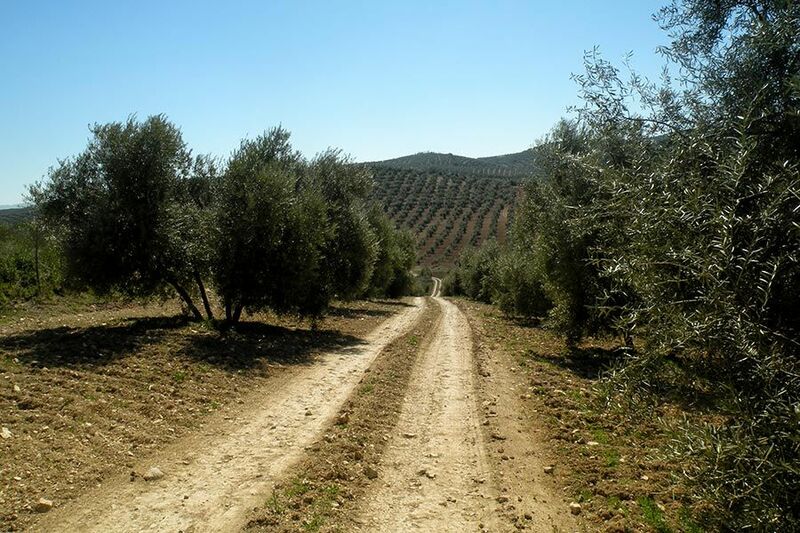 Experience a sea of olives and realize how much work and how dangerous the harvest can be. 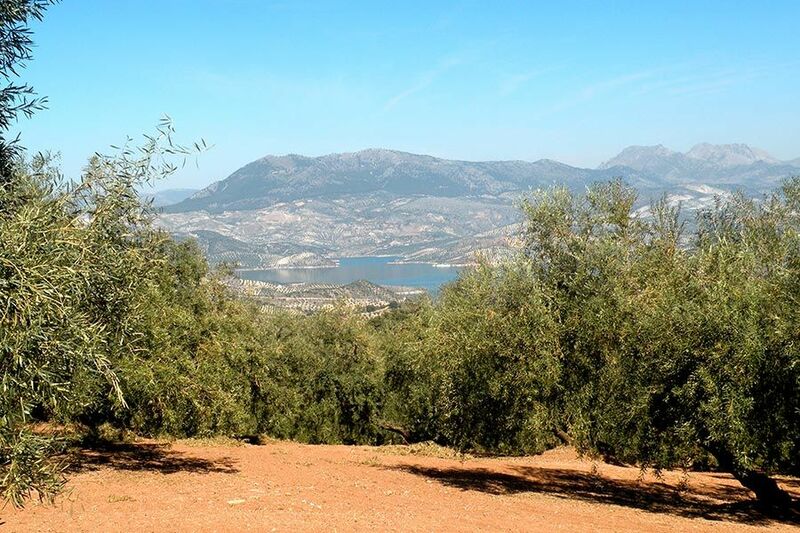 Walk to the top of the olive mountain to enjoy the views of the largest Andalucían reservoir, the Embalse de Iznájar. Everything looks different from the saddle. 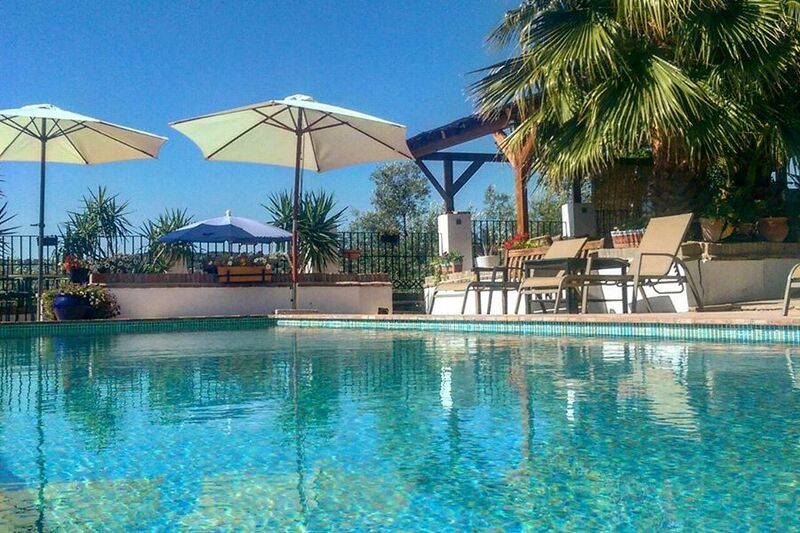 Travel further distances to see an enormous variety of wild beauty and stop of for lunch* at Cortijo La Haza. 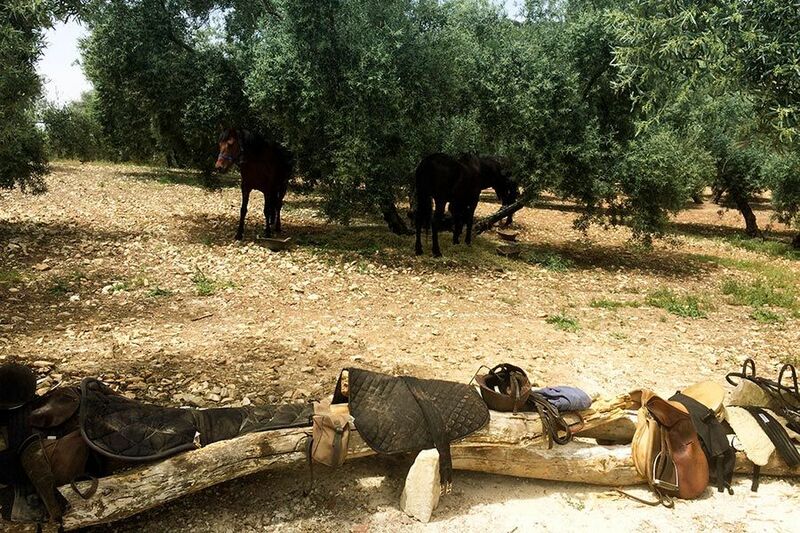 In case you are more interested in the production of the local drink fino, we advise a visit to a bodega. A tasting will reveal the flavours you may later discover in Patriek’s cooking. On a rainy day (they do exist in Spain), we’ll show you the way to a Baño Arabe for a dip in its lovely pools and a heavenly massage. And don’t forget to take a crazy ride with your guide Domingo through Priego de Córdoba on a super electric three-wheeler. Of course, if you just want to relax by the pool, and de-stress, you are welcome to do so. 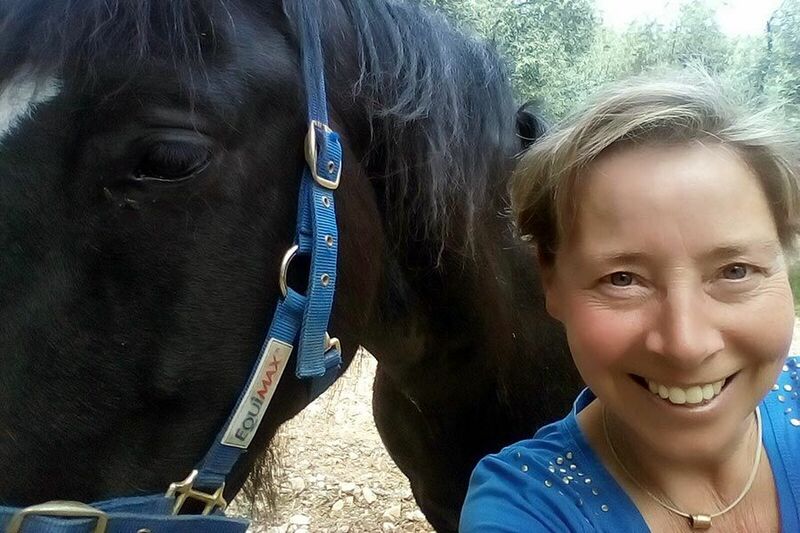 Bernadette and Patriek will look after you, provide you with lunch* if you so wish, bring you drinks and tapas (we serve the best olives for miles around! ), in short, do anything that is necessary to make your holiday unforgettable. We promise you you won’t want to leave!